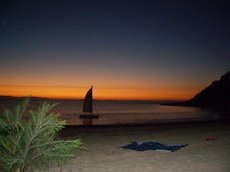 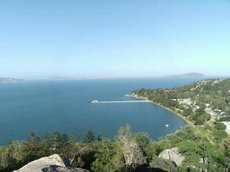 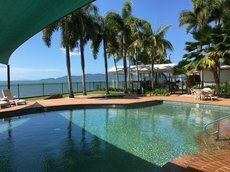 Townsville is the unofficial capital of northern Queensland, and one of the best holiday destinations on the east coast of Australia. 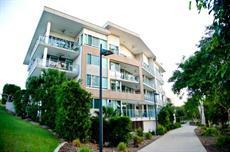 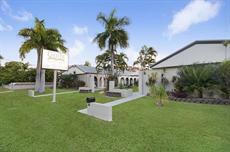 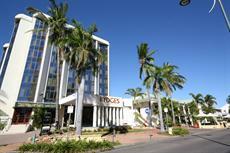 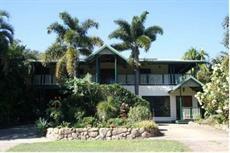 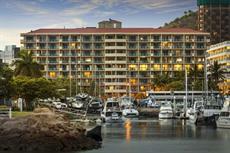 As tourism plays a major role for the city’s economic income, Townsville hotels can be found with ease. 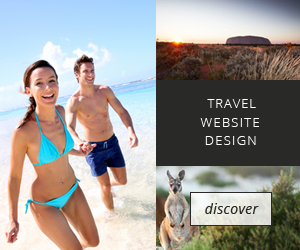 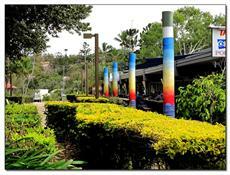 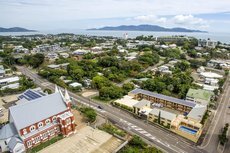 Transportation in the city is reliable and easy to access, so visitors can generally stay anywhere and still enjoy a fun-filled holiday in Townsville. 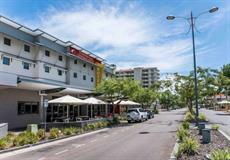 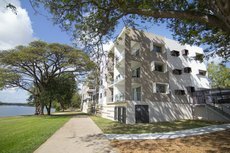 A majority of the accommodation in Townsville is found in the CBD district, where guests are only a short distance from major retail, dining and landmarks. 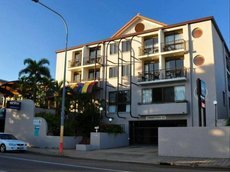 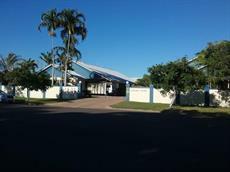 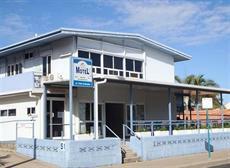 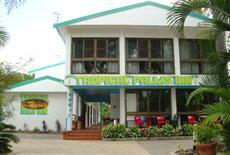 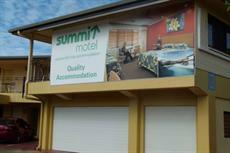 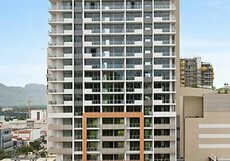 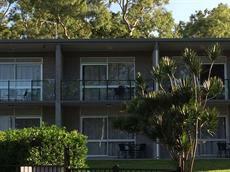 In addition to Townsville’s hotels, there are also apartments and motels available in this area. 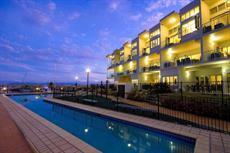 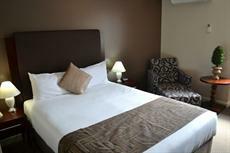 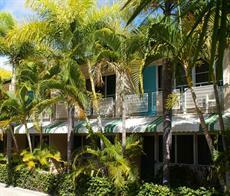 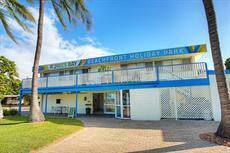 Another great spot to stay is The Strand, where the seaside views add to the numerous hotels’ convenient facilities. 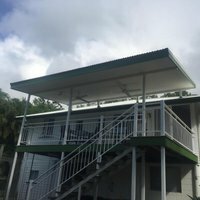 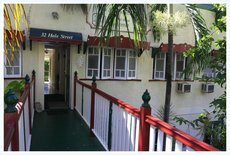 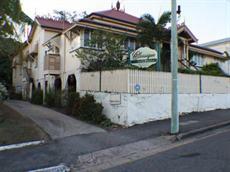 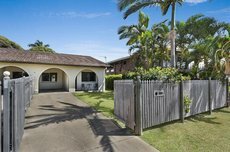 If tourists are looking for somewhere to stay near exquisite dining facilities, then Palmer Street cannot be overlooked. 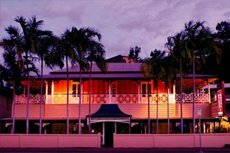 Of course, rugby league is a major attraction within Townsville, as the North Queensland Cowboys play out of 1800Smile Stadium. 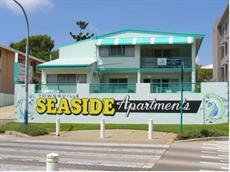 There are plenty of comfortable and affordable accommodation options located just a stone’s throw from this landmark. 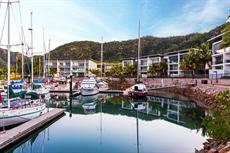 Townsville experiences more than 320 days of sunshine each year, making it a year-round destination. 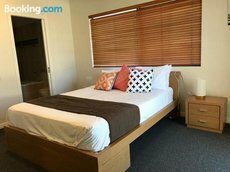 Despite the abundance of hotels in the city, and other forms of accommodation, tourists are advised to make room reservations well before travelling here. 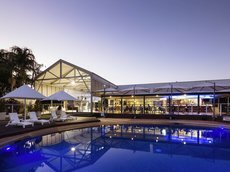 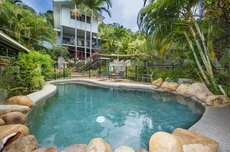 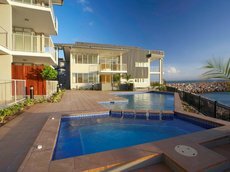 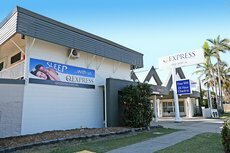 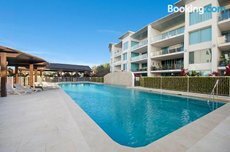 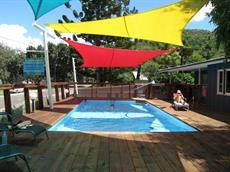 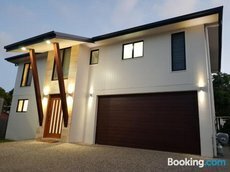 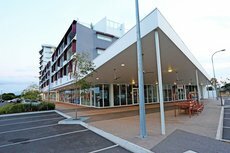 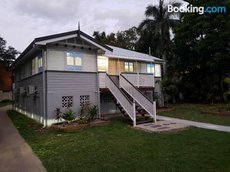 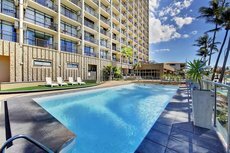 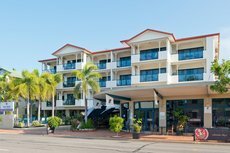 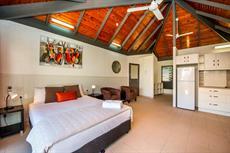 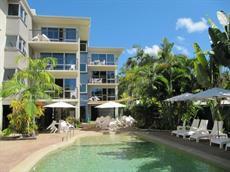 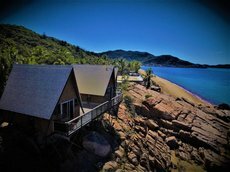 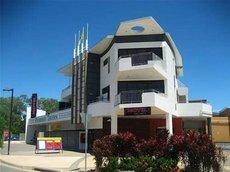 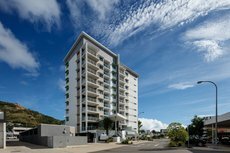 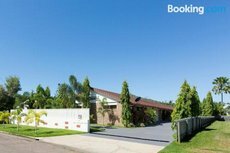 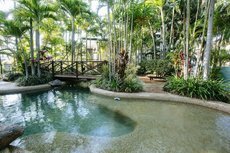 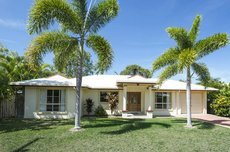 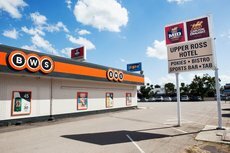 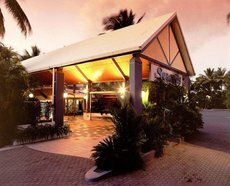 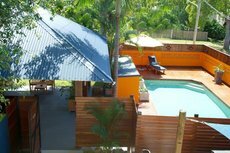 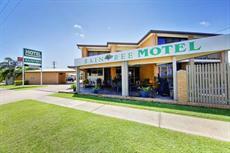 See a full list of over 60 Hotels in Townsville where you can check availability and compare pricing. 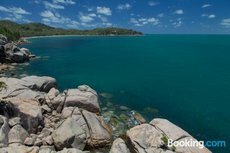 From the soaring heights of Castle Hill, to the crystal blue waters of the Great Barrier Reef, Townsville boasts an incredible itinerary for all tourists’ taste.